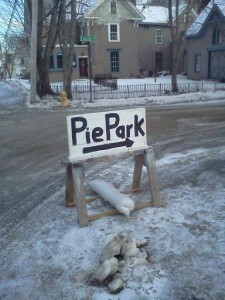 Pies on Parade - in Rockland, Maine! « Innkeepers’ Housekeepers: A Tribute to the Towne Motel Team! 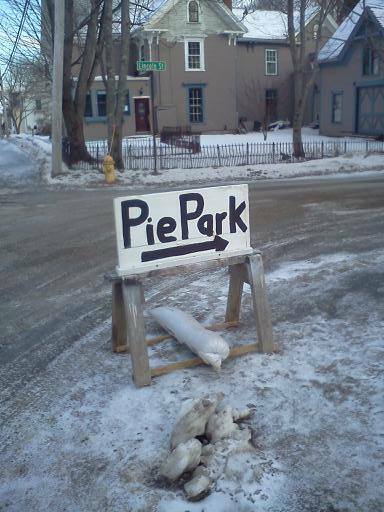 This entry was posted on Monday, February 24th, 2014 at 4:11 pm and is filed under Food, In and Around Camden. You can follow any responses to this entry through the RSS 2.0 feed. Both comments and pings are currently closed.